Manchester United manager, Jose Mourinho, regrets buying Alexis Sanchez and believes the club made a mistake in not signing Inter Milan winger Ivan Perisic. 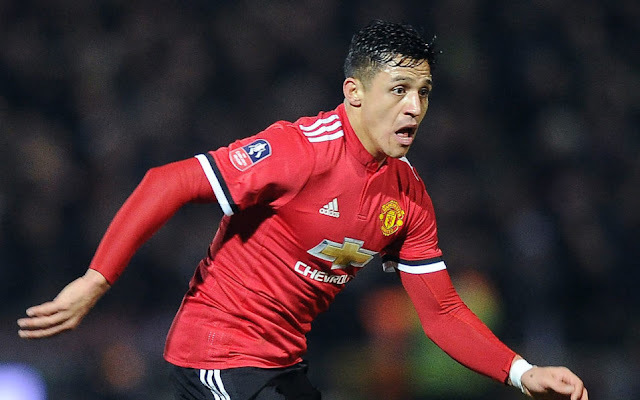 Sanchez is believed to be unhappy at Old Trafford and looking to leave the club. The Chilean has lost his place in the side to Anthony Martial and scored just one goal in all competitions this season. Mourinho has been stumped by his sudden decline in performances, and The Times reports he has privately admitted that United signed the wrong winger. The Portuguese coach still regrets the club’s failure to sign Perisic, with CEO Ed Woodward reportedly refusing to stump up an extra £5m. Mourinho feels his side lack a brilliant crosser to exploit their height advantage and has been disappointed with Sanchez’s end product.